Situated on the coast of the Arabian Gulf east of Qatar, Doha is the capital and most populated city in Qatar. Doha was founded in the 1820s and officially declared as the capital of the country in 1971, which makes it one of the fastest growing cities in the world. Doha is a cosmopolitan city; it is a significant financial hub as well as tourism hub in the region. As a global business center, the country has been welcoming more and more visitors and expats over the past years. Doha is considered the commercial capital of Qatar, where all the activity and business take place, and where numerous expats choose to live. Doha remains the first choice of most residents when it comes to finding properties in Qatar. Musheireb is a small development in Doha. Its master plan was developed by AECOM and Arup, with Allies and Morrison as architectural consultant. The project comprises more than 100 buildings, which can house up to 25,000 people. It also features a varied mix of commercial, retail, cultural and entertainment options, in addition to a luxury hotel. 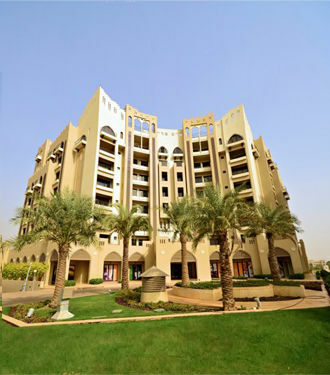 Properties for rent in Mushaireb are widely sought after. Musheireb means water channel in Arabic, a symbol to Qatar’s traditional townscape where water provides natural cooling. The community is self-sustained and generally sustainable. The development comes in line with Vision 2030, which aim to enable Qatar to sustain its own development and provide a high standard of living for future generations by 2030. Choosing the perfect property among properties for rent in Mushaireb depends on several factors like choosing the size of the property, determining the budget and many more. 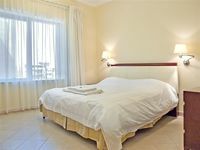 However, the variety of the available properties for rent in Mushaireb will make the choice easier. Residential properties for rent in Mushaireb are diverse, including cozy studios, comfortable apartments and spacious villas. Commercial properties for rent in Mushaireb are also plentiful as the area lies in the heart of Doha. 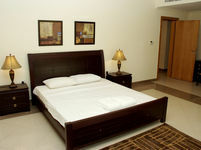 The area features first-class facilities, premium amenities and first-rate infrastructure. Properties for rent in Mushaireb offer close proximity to all the key areas in Doha as the area lies in a strategic location in the heart of the capital. 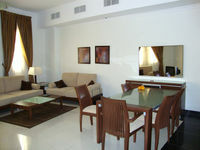 You can find fully furnished, semi furnished, or unfurnished properties for rent in Mushaireb. Why choose to rent a property in Mushaireb? Doha is a cosmopolitan city that is home to numerous expats and a multitude of international businesses. It is a lively ever-growing city with new developments continuously being constructed. Mushaireb is one of the best new developments in Doha. Choosing a property for rent in Mushaireb is an easy task due to the abundance of available options. 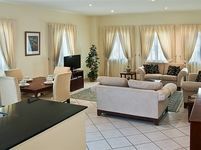 Properties for rent in Mushaireb are an ideal choice as they make a great home and a wonderful place for business.